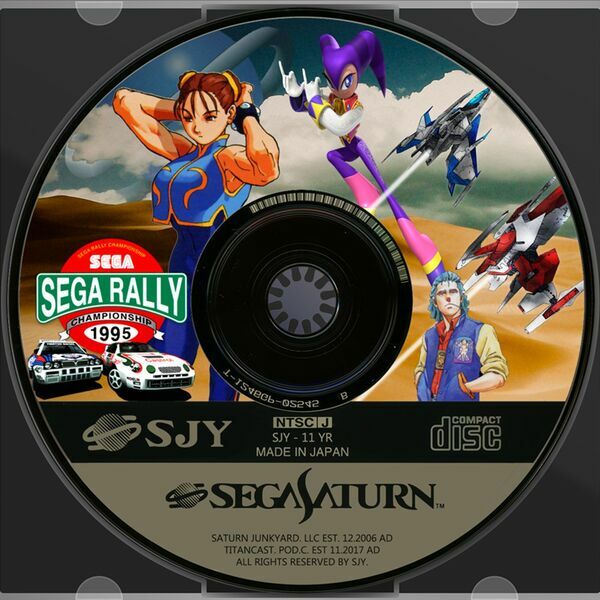 January 21, 2019 The Saturn Junkyard / Sega Saturn, Shiro! "Welcome, to the Cast of the millennium!" Join us, as two collosal force collide together. Shiro: Patrick, Ke, Dave, Peter, and Chaz and Titans: Sam, Simon, Brian, and Nuno! In this episode, we discuss all the happenings in 2018, and the upcoming events of 2019.